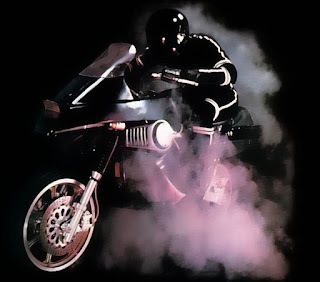 For those that don't know Street Hawk, or for some reason have had a memory wipe performed in the last thirty years, it's the story of ex-motorcycle police officer Jesse Mach and his work as a government agent, fighting crime on his Top Secret motorbike, a vehicle that could achieve incredible speed and had a computer that could feed Jesse up to the moment information from his base where his government handler Norman Tuttle would act as support. By day the ‘injured’ Mach works Public Relations for his old police department under the watchful eye of the ever suspicious Captain Altobelli, who deems the Street Hawk a vigilante, a criminal, and a nuisance. By night Mach and Tuttle set out to clean up urban crime and make the city a better place. Sounds cheesy doesn’t it? Sounds very 1980’s doesn’t it? You’re right on both counts. It wasn’t as glossy or serious as Airwolf, it wasn’t as clichéd and as stupid as Knight Rider, it didn’t have the time to grow its own charm, cancelled after only 13 episodes and a few moves around the schedules, it was almost doomed to failure from the off. BUT… It had something, something that spoke to an 11 year old boy. At that age I had never been in a helicopter (and am NEVER going in one again) and there was no way I was ready to drive a car, so ‘playing’ Airwolf and Knight Rider with your pals was difficult. Street Hawk though was a motorbike, that’s easier to pretend! Playing cards pegged to the spokes of your bicycle, a ramp made from milk crates for your ‘hyper thrust’ moments, and your sister and her reluctant friends as the criminal underground you want to bring down. These were simpler times, occasions before tablets and mobile phones, an era where kids had to entertain themselves. So yes it was very cheesy but it was all we had and yes it was very 1980’s sounding because it was 1985. I don’t apologise for childhood, I had the best time growing up and I’ll put a lot of that joy down to television shows and fresh air. 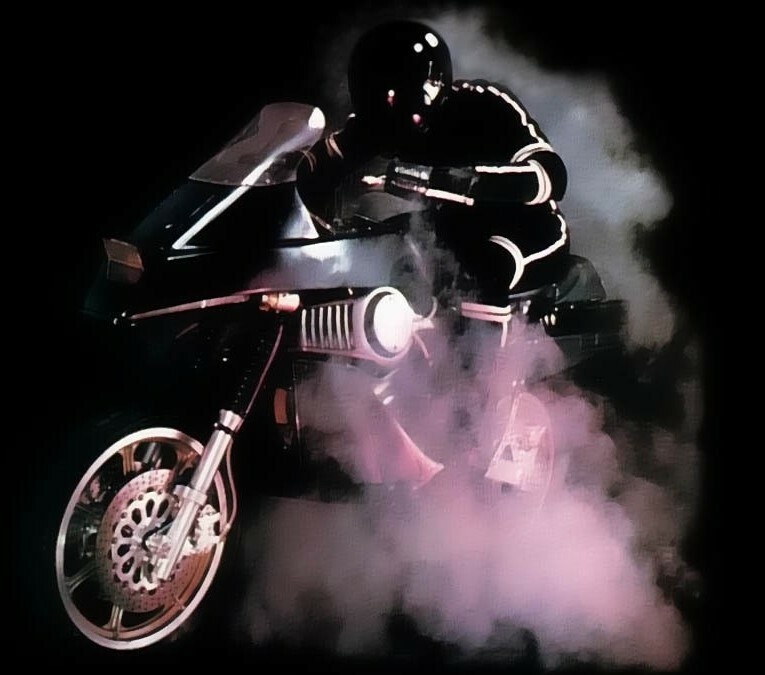 Would Street Hawk work today? Probably not. It’s not going to stop me trying though (or Rex Smith who played Jesse Mach who has been campaigning for a remake for years). Casting Jesse Mach is quite hard so whilst I think about that role, lets cast the other two important people here, Altobelli and Tuttle. Tuttle was a fascinating character, played by the always sublime Joe Regalbuto, for the fact for a few of us children he was the first real look we’d had at a US government version of Q from Bond and our first real government character in tech vehicle television, Michael Knight worked for a private foundation and Stringfellow Hawk stole his helicopter from US Secret Intelligence, so seeing what we thought of as pencil pushers getting involved was brilliant. Regalbuto was brilliant, funny, understated when he needed to be, and exasperated when he had to be. 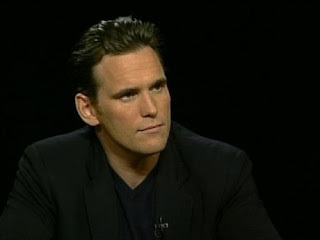 I would want to cast someone of age and experience in the role and since I knew Regalbuto mainly from non-action shows I’d also like to cast someone who doesn’t really do much in the way of action films anymore. I also found a little casting nugget out whilst researching* this article… George Clooney was the original choice for Jesse Mach but ABC didn’t want him. Well I do! Clooney may only make Oscar contention films nowadays but this is my article so whether he would do it or not is beside the point. 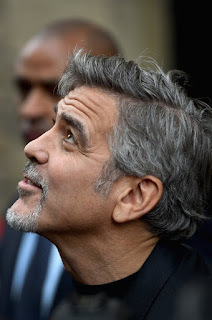 I imagine Clooney as kind of University Professor version of Tuttle, sort of fluffy and unkempt, a bit scatter-brained, with base being a pile of coding books and the like, but with a steely determination in his heart to actually help clean up our modern streets and make the world a better place. Come on George, sign up? Not even this will be as bad as Batman & Robin so you’ll keep your career intact. God its me. Have you read this? Got any smiting left in you? He wants me to be in what? Is this a joke? So to our hero of the piece, Jesse Mach. The motorcycle police officer injured in the line of duty, fixed by Tuttle and recruited to the secret Street Hawk mission, and plays disabled PR punching bag for Altobelli. A man who has to be believable as an almost stuntman, but needs to be able to talk dialogue and hit the comedic marks as well. Someone not necessarily a Hollywood pretty boy, but an actor that you could see carrying a potential franchise (let’s face it if you are mad enough to want Street Hawk back, you’re going to go big and multi-film otherwise what’s the point in wasting a Sunday morning writing?) Rex Smith was around thirty when he took the role on and I’m looking for that sort of 30-40 age group and I have three thoughts for the casting of Mach. The traditional Hollywood action star that is full of one-liners, Chris Pine. 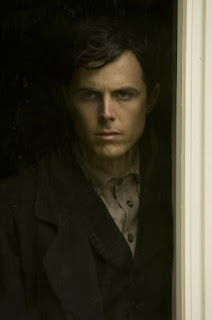 The slightly less commercial but uber talented star that might be talked into a big franchise, Joseph Gordon Levitt, or the complete out of the box star that I just can’t help but love in everything he does, Casey Affleck. I think with Clooney playing the old professor type, and Dillon hamming up the cop in charge role that Pine would perhaps be too much, also with his starring roles in Star Trek and Wonder Woman I think the audience will eventually tire of seeing him in big franchise films, so sorry Chris but You’re Fired! Levitt I really do admire. He is astonishing in everything he does and I have no qualms about casting him as Jesse Mach but he just slightly loses out to Casey Affleck due the fact that I really want to see Affleck do something a little more mainstream, a little outside of his comfort zone. He can play the role straight and let Clooney and Dillon steal his thunder or he can bring a small amount of that almost natural weirdness he has and stand toe to toe with the other guys, and d'ya’know what? I’d be excited for both! Did that dude just call me weird? *Steve’s idea of research is believing whatever he reads on IMDb.